How common has the phrase: ‘it isn’t rocket science’ become and yet when you come to think of it, some of us don’t know much about even fundamentals in the subject. 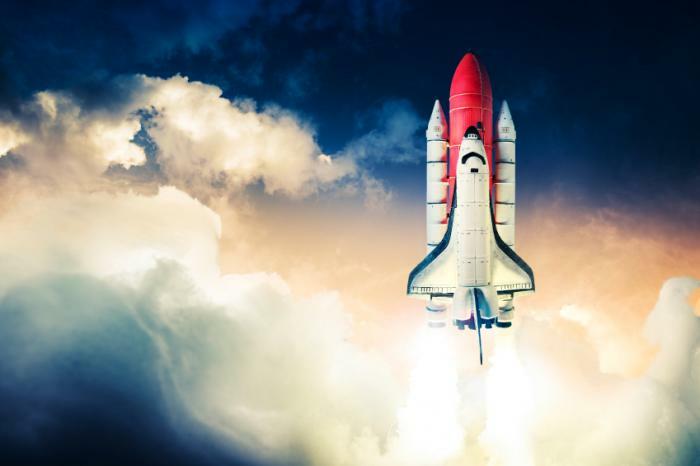 We thought we could take up the topic of rocket fuel and explain as to how it works and what it is made of; read on to learn more. What is rocket fuel composed of? There are two categories of rocket fuel: solids and liquids. While solid rocket fuel mostly uses oxygen in its liquid form along with liquid hydrogen, solid rocket fuels typically make use of powdered aluminium and some sort of an oxidiser. Liquid fuels require cryogenic temperatures for cooling and are often used in rockets that are space bound and solid fuel ones are cheaper and quite easier comparatively when it comes to handling and thus are often used for military purposes. The solid rocket fuel combination is often used for the initial thrust (to give the rocket that extra lift and kick required to head into space). How does rocket fuel work? Solid rocket fuels operate on the following principle: a reaction between the components of the fuel that burns very quickly and yet without an explosion. The power in the case of rocket fuels is released evenly and over a period of time and the composition required to achieve this is 72% of nitrates, 24% carbon and 4% sulphur whereas in gun powder where there is an explosion, the ratio is 75:15:10 and explosion is the result there. The energy required to propel the rocket comes from the oxidation of these chemicals and thus the fundamental is oxidation reaction. What are the different kinds of fuels used in spacecrafts? There are a variety of rocket fuels used today from solid fuels, liquid fuels, bio propellants, mono propellants, compressed nitrogen and so on. Quite often, students raise the question of how rocket fuel burns in space without oxygen and how it works in space during classes. In fact, this is perhaps one of the most asked questions to online physics tutors as well. The answer to that is quite simple. Not every reaction requires oxygen and in some cases liquid oxygen is used as fuel too (Liquid fuels)! Also, as seen above, most rocket fuels carry their own oxidisers and there are some fuels that combust when they react with one another and they contain the oxidisers required. Atmospheric oxygen isn’t relied upon in any case for the rocket fuel to burn. Watch this space for more such interesting information and get in touch with us for online homework help or online tutoring services. There are so many phenomena occurring around us day to day that bewilder us when we try to explain the reason behind them. The stretching of a spring is one such occurrence and elasticity has long fascinated many! When an object is stretched, the property that lets it regain its shape is called elasticity and this property varies from material to material. While a rubber band can stretch to a great extent, a plastic item can’t stretch as much and this is due to the elasticity of both the materials. The fundamental law that governs this fascinating phenomenon is the Hooke’s Law. Students often find it interesting and yet it is not as easy to understand as many consider it to be. Most students are turning to an online physics tutor when it comes to topics such as this where they require complete understanding to apply it. Read on to learn about Hooke’s law and its applications. The force required to extend a spring or compress it to a certain distance say Y is directly proportional to the distance. 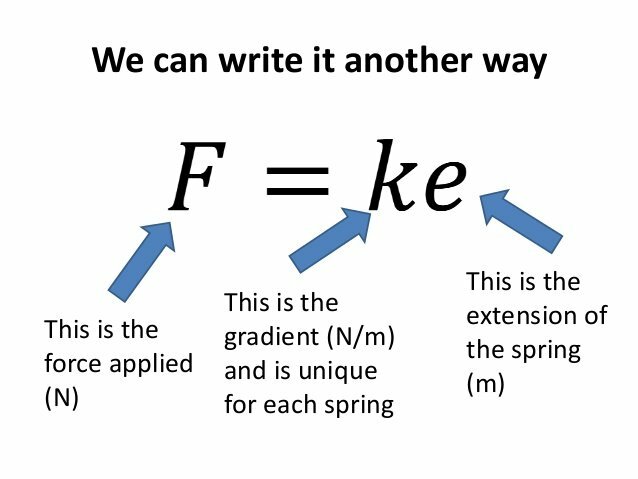 Force (F) = -kY where k represents a constant that is attributable to the stiffness of the spring. This law is an approximation that is quite accurate for many solids and is applied extensively across many branches of science. Interestingly, the physicist after whom the law is named first stated the law in the form of an anagram and released its answer only later! In its general form, the Law is compatible with Newton’s Laws of static equilibrium as well. However, when an object is stretched beyond its elasticity, there will be noticeable deviations from the Hooke’s Law. Thus, understanding this law requires extra effort and mere classroom sessions may not suffice. This is why students turn towards an online tutor or online physics homework help for assistance. Another interesting representation of Hooke’s Law is using Stress and Strain. While stress is the force on a material as a result of an external force, strain is the resultant deformation as a result of the stress the object experiences. The Young’s modulus represents the Hooke’s Law in terms of stress and strain. Assignments are quite popular in this area and seeking online physics assignment help is a good idea to get a clear understanding of the topic and mastering it. Springs used in transportation, military equipment and so on. There are many more such interesting applications to this law and these are just a few examples! In fact, students find it very interesting to try out the applications of this law and it is often a favorite project amongst students. 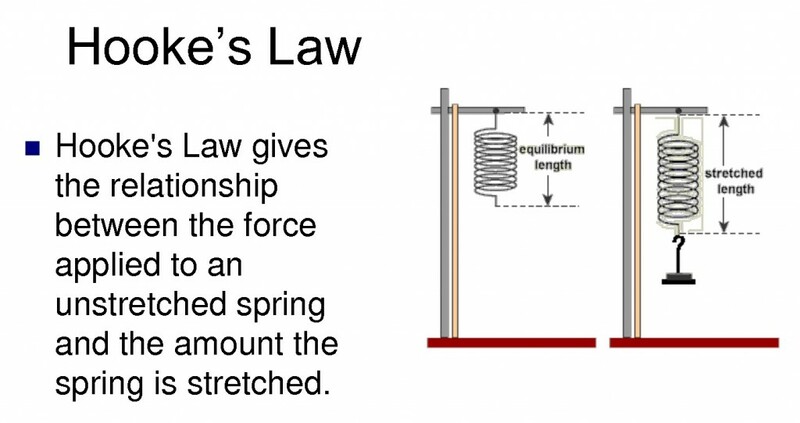 Hooke’s law deals with an important and fundamental concept in physics – elasticity. With its wide spread applications in various fields, it is imperative that students master this tricky yet basic concept and they can do so with expert help from online tutoring platforms. Physics is a tad bit difficult to grasp and at the very beginning, it seems quite complex and out of the world to most students. However, it is simply describing the forces and laws that govern things and phenomena we see around us. 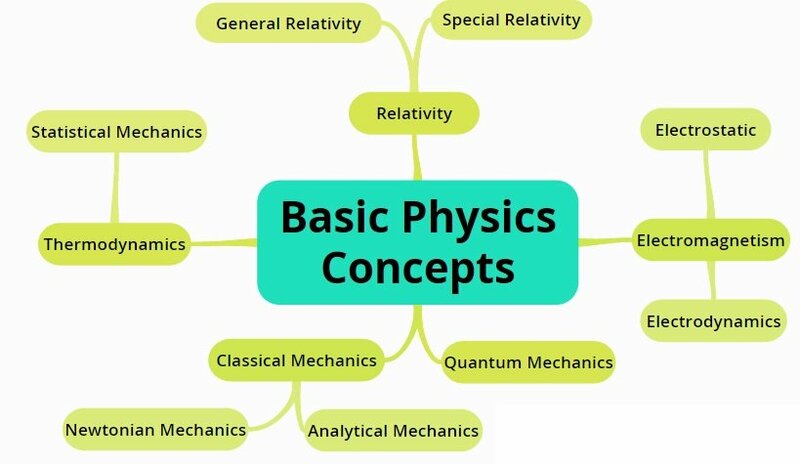 It is very important to get the underlying meaning in a subject like physics so as to work with other concepts easily as they progress through the curriculum. Students today turn to an expert to learn physics and in most cases, they look up to an online physics tutor for learning physics thoroughly. Here are a few key strategies that are highly recommended by experts and that have proven to be most effective when it comes to tackling physics; read on to learn more. There is no point in jumping into the middle of any chapter in any subject. Everything needs to be studied in a methodical and sequential fashion. 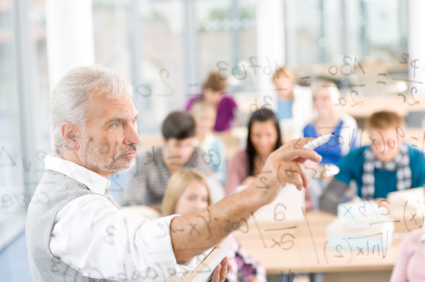 As you progress higher into the curriculum, it becomes difficult to work with them if you are poorly knowledgeable in the foundational concepts. Thus, mastering the basics and trying to map them to the advanced concepts is important. Memorization doesn’t work here for you won’t be able to apply what you’ve memorised unless and until you understand what you’ve memorized completely! Create mind maps, graphs and charts for important theories and concepts and also try to add info as to how each one is related to another. This will put you on the right track and will also serve as the best physics homework help. 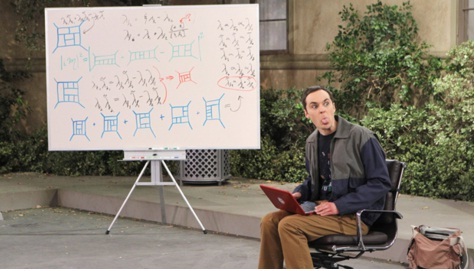 Physics involves derivations and math skills are fundamental to the subject. Work on your math and learn to solve complex equations and derive things successfully. These will just be intermittent steps in physics and you will need to be adept at working things out to be good at physics. Review your math concepts and skills before you dive into physics. When given any problem, being able to distinguish between the essential details and superficial ones meant to confuse you is quite important here. Simplify things down and try to get a clear mental picture before proceeding with the derivation or the problem. This is sure to help you work on the problem easily! Drawing things down will help you get greater clarity and understand the concept in question better. It has been proven that drawing figures, pictures and graphs helps the mind focus better and is a great way to work with learning new concepts. 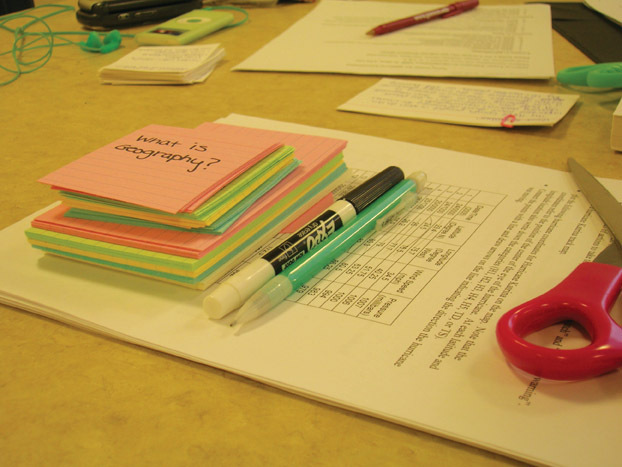 Similar to mind maps, these are very effective tools to help you nail the concept at hand. In fact, even when you are working with assignments, these can prove to be valuable physics assignment help. Preparing flash cards and index card can not only help you revise better, they also help you identify key topics and point of importance and write them down. When you do this, you register these facts and details more clearly in your brain and thus perform better in exams automatically. Thus, employing these key strategies can help you perform better in exams and also learn effectively. Keeping these in mind can help students work with their anxiety during exams and battle stress levels effectively. Study of motion or in other words Dynamics is investigating why things move and what is the behavior behind that. The prefix thermo indicates heat, so thermodynamics is the investigation of what urges warmth to move in the way that it does. 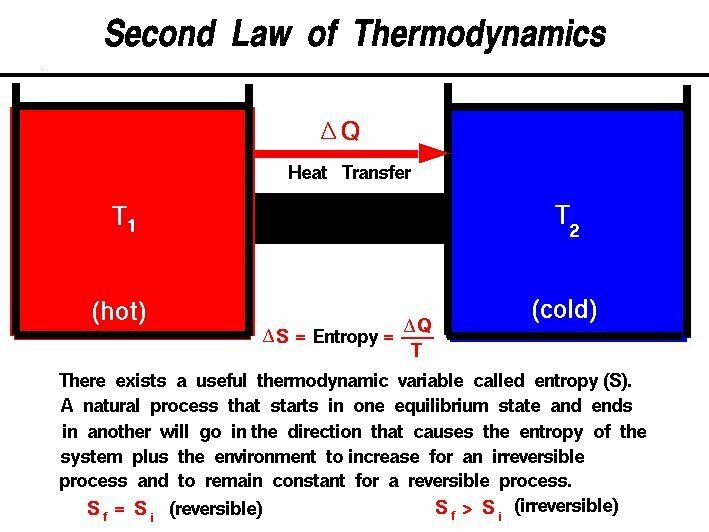 Laws of Thermodynamics let us know about the flow of heat. The laws of thermodynamics are somewhat odd however very important when it comes to physics homework help. They are four of them. Let us check out them individually. 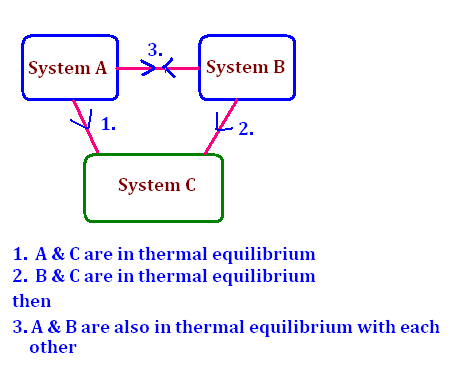 It states that “If system A is at thermal equilibrium with system B, and B is at thermal equilibrium with system C, then A is at thermal equilibrium with C.” This dives more into logic than physics. In other words, if A & B have the same temperature, and B and C have the same temperature, then A and C have the same temperature as well. This explains it that heat transfer taking place from a hot object to a cold object when placed together, until they reach a state of equilibrium. Get yourself an online physics tutor to help you out with the subject. Consider a secluded framework where energy and heat neither leave nor enter the framework. 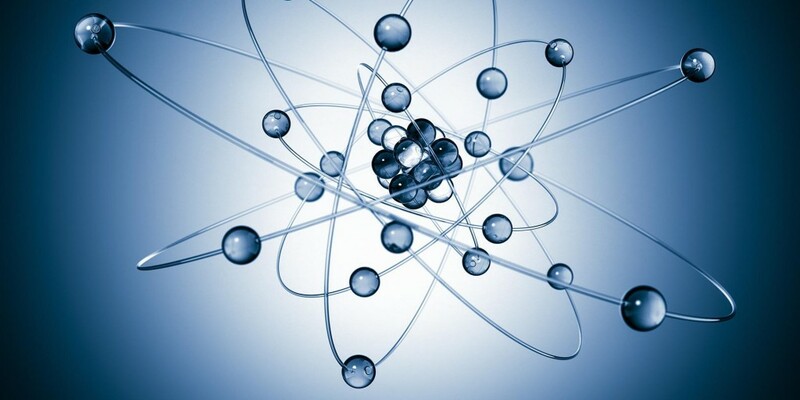 Such a framework is doing no work, yet we take up with it a certain amount of internal energy, U, which is identified with the kinetic energy of the atoms in the framework, and in this manner to the framework’s temperature. This internal energy is referred similar to potential energy due to the property of a framework that is doing no work, however can possibly do work. 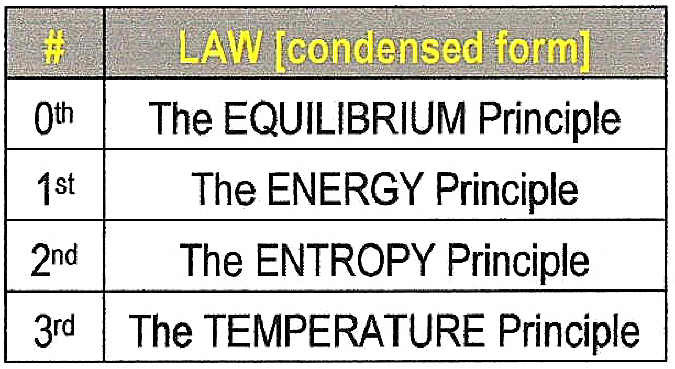 The first law lets us know that the potential energy of a framework builds if warmth is added to the framework or if work is done on the framework and reduces if the framework emits warm or does work. We can express this law as a mathematical statement where U connotes internal energy, Q implies heat, and W means work. The First Law is simply one more method for expressing the law of conservation of energy. Both work and heat are types of energy forms, so any warmth or work that goes into or out of a framework must influence the potential energy of that framework. The second law is most well known for its entropy and formulation. The word entropy was instituted in the nineteenth century as a specialized term for discussing issue. Pouring a tablespoon of salt and after that a tablespoon of pepper into a jug. At to start with, there will be two different stacks: salt as well as pepper. When you shake up the blend, the grains of salt and pepper will combine. No measure of shaking will then help you isolate the blend of grains again into two separate varieties. The two different salt and pepper constitute a more organized framework than the blend of the two. Next, assume you drop the container on the floor. The glass will break resulting in grains of salt and pepper dispersing all over the floor. You can hold up persistently, however you’ll see that, while the glass could smash and the grains could scramble, no activity as basic as dropping a container will recover the glass to intervene again or the salt and pepper to accumulate themselves up. Your arrangement of salt and pepper in the container is more organized than the arrangement of smashed glass and dispersed condiments. 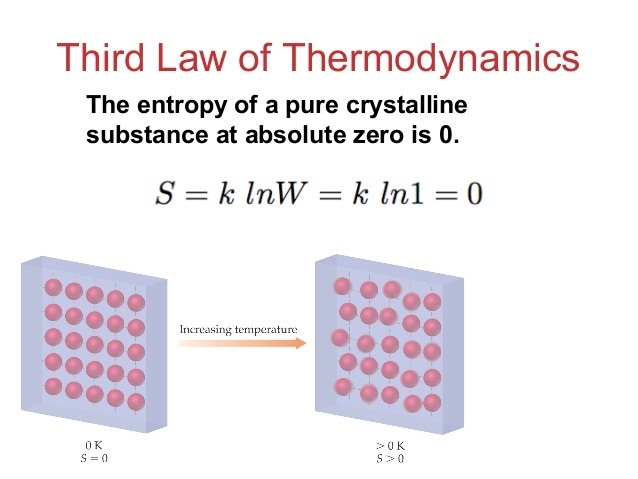 The third law of thermodynamics expresses that “the entropy of a framework at absolute zero is a well defined constant.” This is on account of a framework at zero temperature with an existence in ground state, so that its entropy is resolved just by the decline of the ground state. It is difficult to cool a substance to absolute zero. 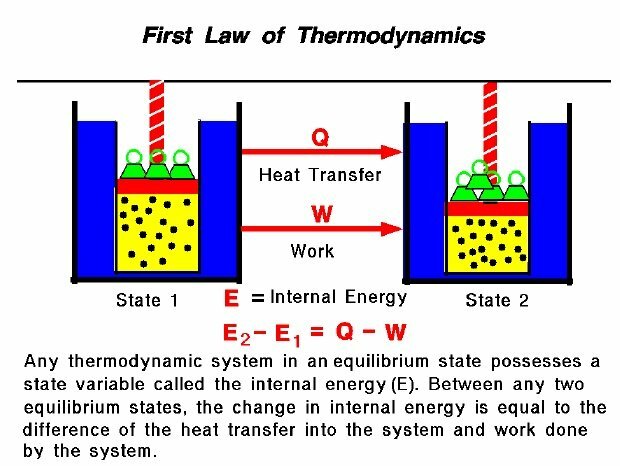 To know more on Laws Of Thermodynamics chat with live physics tutor online and get your physics assignment help from expert online physics tutors. Learn Physics- Find an Array of Strategies for Successful Subject Learning through Online Help! Are you disturbed by the concepts of Physics and struggling to find a way out? Find online sources that offer methods to do Physics at your convenience and with ease. Whenever you are caught in the trap of Physics equations and theories, you know not the way out and want some easy strategies and steps through which you can interpret Physics at its root and gain impeccable knowledge in the subject areas. Connect to Tutor Pace to know how to learn Physics with its online tutoring services, work sheets, revision questions and solved answers to get at the fundamentals of Physics topics like Thermal Dynamics or Air Resistance and reach out to the way to success without wait. Learning through video lectures, online lessons and tutorials proves sound for your in-depth insights into the subject without blemish. Above all, it is good to be associated with a certified tutor in the subject who makes you go through the in and out of the concepts with relevant samples and explanations. Tutor Pace’s online environment with top class e-tools is the best framework to learn Physics at your best.